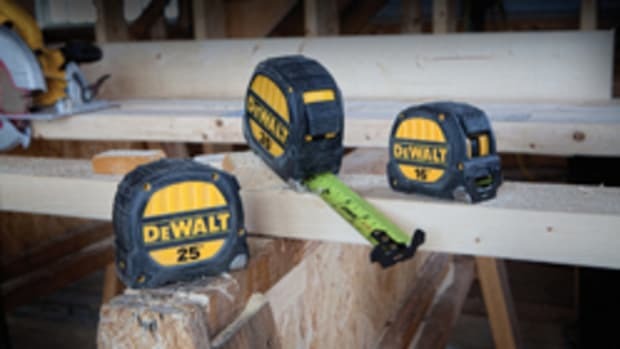 DeWalt introduced a laminate trimmer, featuring a 4.5-amp motor and a tool weight of only 3.3 lbs. 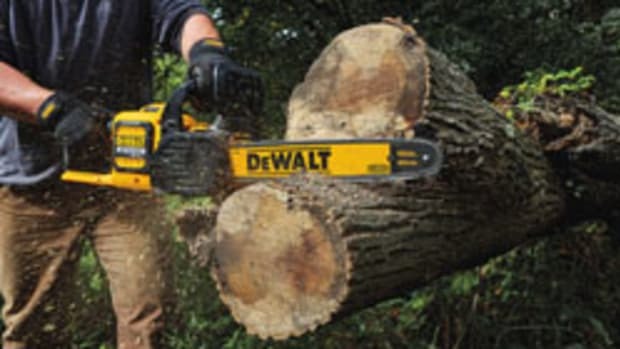 The model DWE6000 is designed for a variety of applications, including small bevel cuts, heavy flush trimming, and straightforward cabinet manufacturing on laminate, hardwood, veneer, plywood/MDF, and plastics, according to the company. 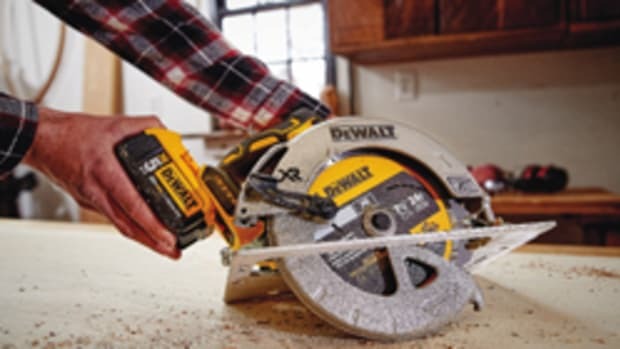 The laminate trimmer sells for $99. 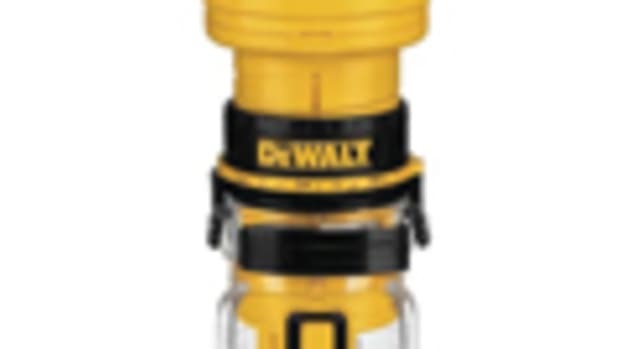 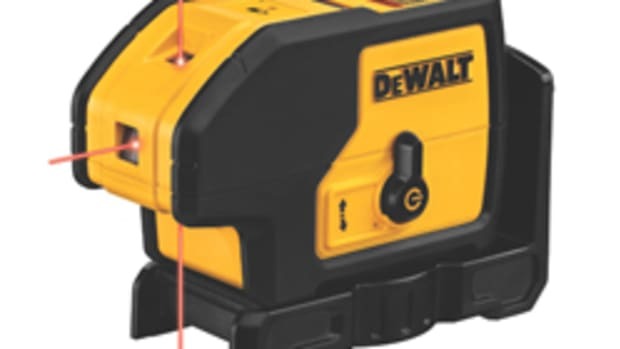 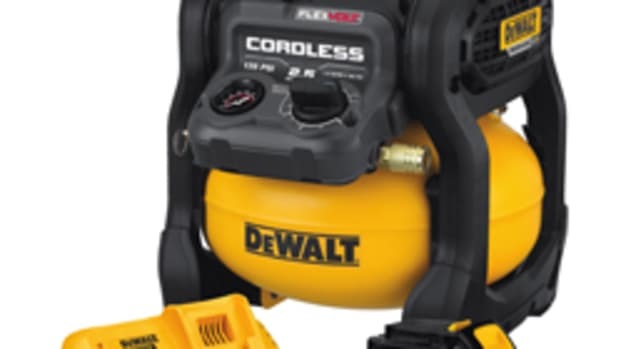 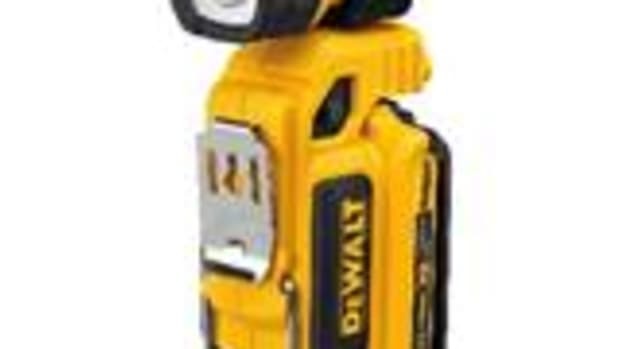 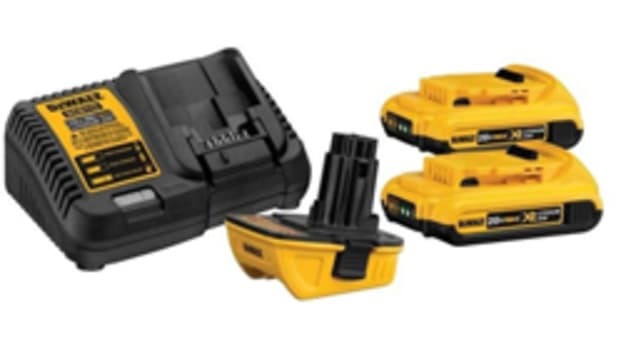 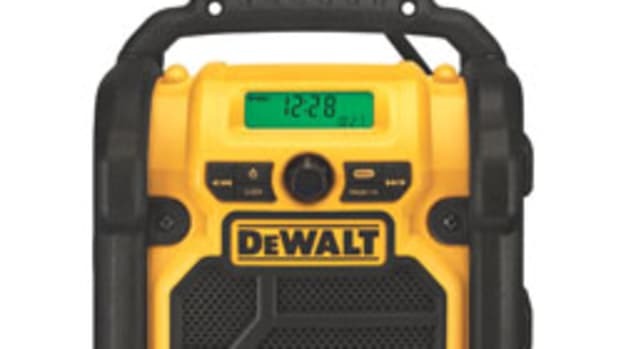 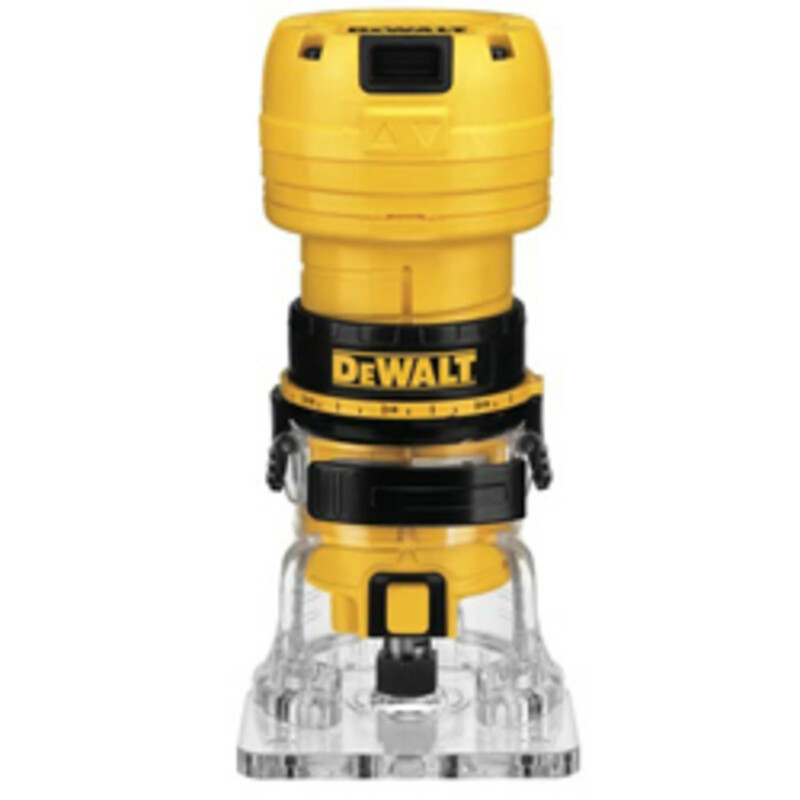 For product information, visit www.dewalt.com.